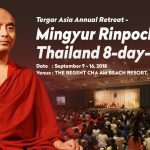 Purchase Requirement:Mingyur Rinpoche has asked that these teachings only be made available to support Tergar students who have attended the first level of the Joy of Living program. 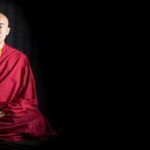 Meditation enables us to discover a lasting contentment that is not subject to the fluctuating conditions of the external world, and to nurture the qualities of wisdom and compassion that naturally manifest from awareness itself. The Joy of Living is a path of meditation practice that can be followed by anyone, regardless of religious or cultural orientation. 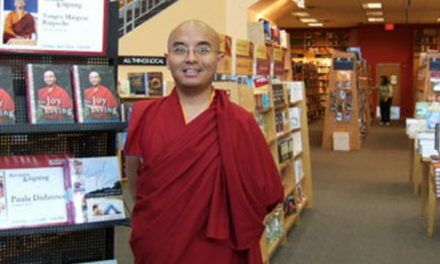 In Calming the Mind: Joy of Living, Mingyur Rinpoche teaches how meditating on love, compassion, joy and equanimity can help us open our hearts to the world around us and decrease the self-fixation that lies at the root of suffering. 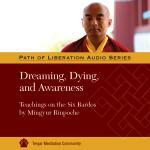 This MP3 CD contains recordings given by Mingyur Rinpoche in the summer of 2010 in the San Francisco Bay Area. 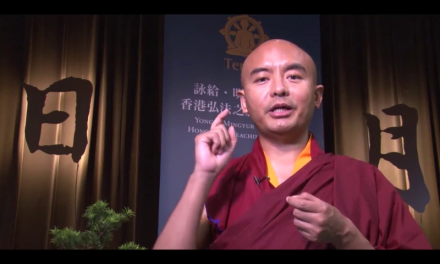 Purchase Requirement: Mingyur Rinpoche has asked that these teachings only be made available to support Tergar students who have attended the second level of the Joy of Living program. Meditation enables us to discover a lasting contentment that is not subject to the fluctuating conditions of the external world, and to nurture the qualities of wisdom and compassion that naturally manifest from awareness itself. The Joy of Living is a path of meditation practice that can be followed by anyone, regardless of religious or cultural orientation. 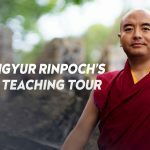 In the second level of the Joy of Living, Mingyur Rinpoche teaches how meditating on love, compassion, joy and equanimity can help us open our hearts to the world around us and decrease the self-fixation that lies at the root of suffering. 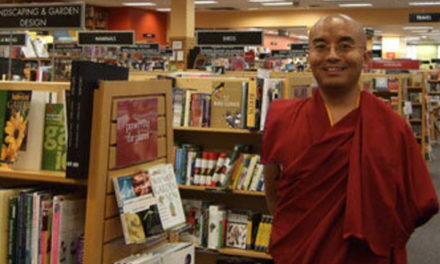 This MP3 Audio Teaching contains recordings given by Mingyur Rinpoche in December, 2010 at Tergar Monastery in Bodhgaya, India. For thousands of years, contemplatives and mystics the world over have experienced the transformative effects of meditation first hand. In the present day, a remarkable collaboration between some of the world’s leading neuroscientists and advanced meditators is beginning to shed new light on this ancient practice. 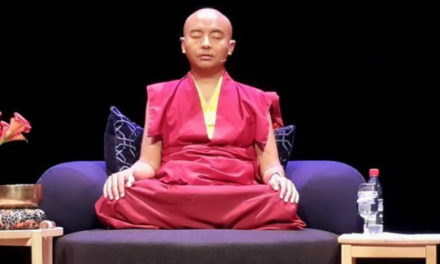 In this video, meditation master Yongey Mingyur Rinpoche and renowned neuroscientist Dr. Richard Davidson discuss how mental training can help us recondition the mind and rewire the brain to experience wellbeing, compassion, and insight. 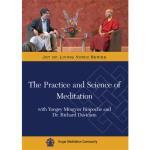 This remarkable exploration by two of the world’s leading experts on the science of meditation illuminates how transforming the mind through meditation brings about lasting changes in the structure and functioning of the brain. 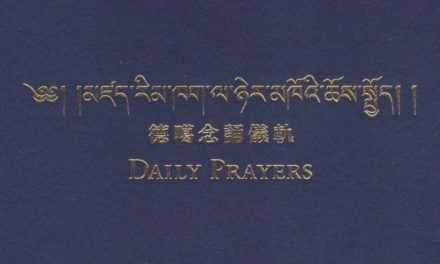 Purchase Requirement: Mingyur Rinpoche has asked that these teachings only be made available to Tergar students who have received instructions on the bardos. 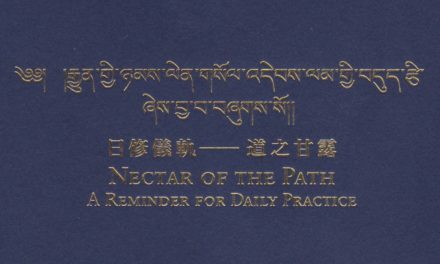 The teachings of Vajrayana Buddhism offer practical instructions for using every aspect of life as an opportunity for awakening. The experiences of death and dying are said to present a particularly potent gateway to the awakened mind. 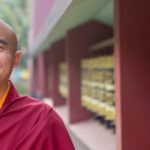 To prepare for the moment of death, meditators explore the experiences of deep sleep and dreaming by learning to recognize the purity of awareness in the midst of these states of mind. 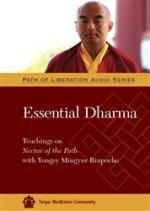 These practices have been preserved for centuries in Tibet in the teachings on the bardos, or intermediate states. 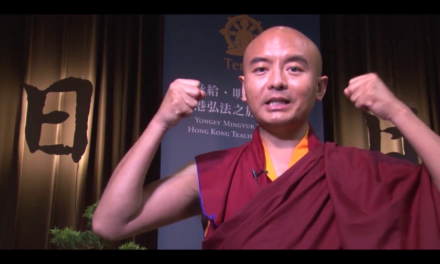 The teachings on this audio recording were originally offered at St. John’s University in the summer of 2016, shortly after Mingyur Rinpoche returned from four and a half years on retreat. 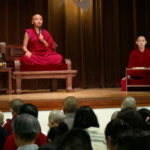 Basing his instructions on his own near-death experience while on retreat, he offered practical instructions on exploring dreams and deep sleep through the practice of meditation to prepare the mind for death.